OMG! The Miller High Life Dude Has Died. 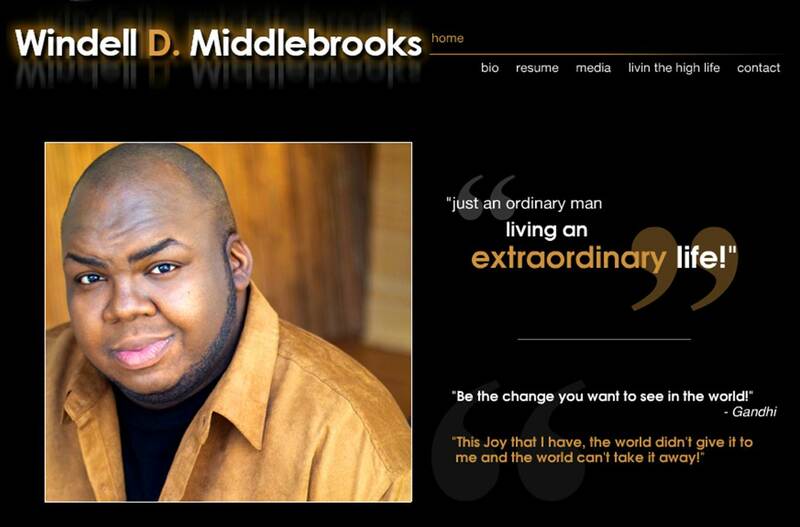 Windell D. Middlebrooks Dead At the Age of 36! - T.V.S.T. In case you needed yet another reminder at how short life is, here it is. 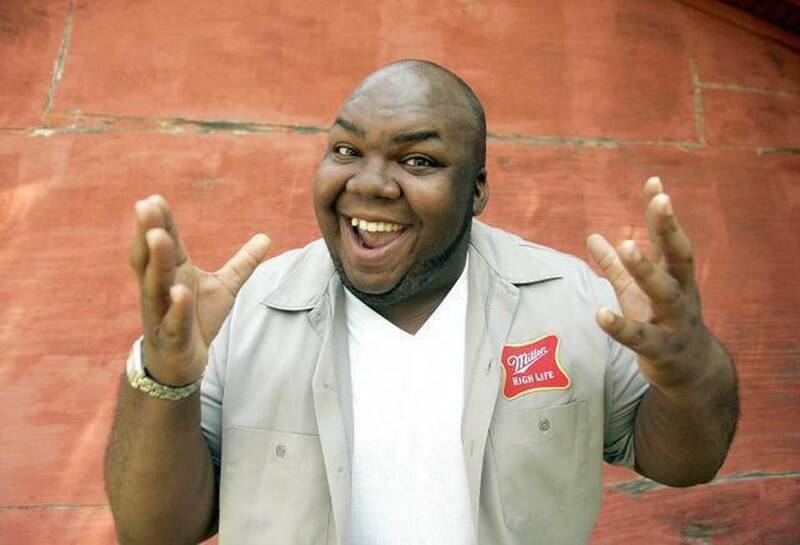 Actor Windell D. Middlebrooks also known as the “Miller High Life” guy is dead at the age of 36. Middlebrooks was one of the happiest guys on TV. His smile was infectious which made him the perfect character actor. Not only was he the “Miller High Life” dude but he also had roles in ‘Parks and Recreation’ and his first reoccurring role in the ABC show ‘Body of Proof’ not to mention dozens of other character roles. The man stayed working. AGE 36? WHAT THE HELL HAPPENED? Middlebrooks was found unconscious at his home in LA on Monday morning. He was then taken to the hospital where he was pronounced dead. The cause of death is still being investigated although at this time there are no signs of foul play. The Middlebrooks, with sorrowed hearts, announce the passing of a young, black star. Windell took his final bow and with great joy exited stage left in the early morning of March 9, 2015. It was Windell’s biggest wish that his final scene not be lived on social media. Further details will be forthcoming once the family members’ plans have been finalized. Wow – the same day as the Notorious B.I.G. A visit to his website is super sad. You can hear the 1992 Arrested Development song, Mr. Wendal playing as photos of the actor pop up on the screen. Also on his website you notice in the resume section that his body of work is probably larger than you think. He was that guy that always had you saying, “Wasn’t he in…” or “Didn’t I see this guy before?”. Middlebrooks was in Scrubs, It’s Always Sunny, Cougartown, ER, Entourage, My Name is Earl, The Bernie Mac Show, Veronica Mars and more. Like I said before, he always stayed working. 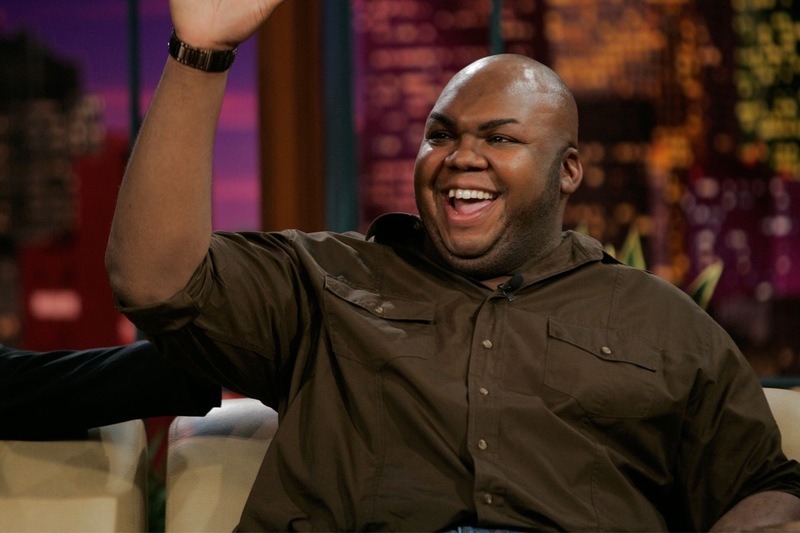 With personality as big as his home state Windell originally hails from Fort Worth, Texas. Made up of a lot of Soul with just a little Funk he has the right amount of vulnerability to move you deeply and more than enough humor to keep you laughing. This big man, who moves as though he is floating on air possesses such a Big presence that you just can’t tear your eyes away from him. Here is one of Middlebrooks best Miller High Life Commercials. It’s the one when he goes on the rant about the Super bowl ads the day after the game. Our prayers and thoughts are with his family. Really? Here is Suge Knight’s Lame Excuse For Plowing Forward and Not Backing up in Horrific Hit And Run Video.